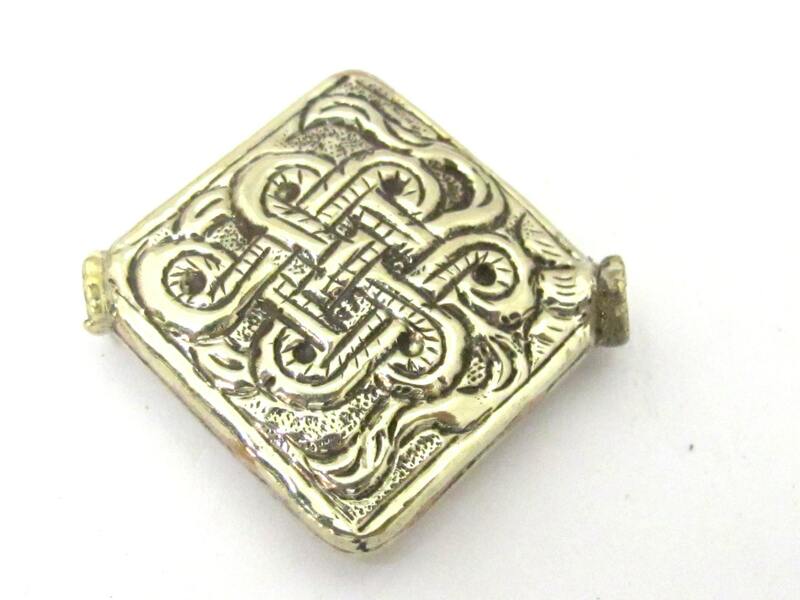 This listing is for 2 large size tibetan silver bead with endless knot repousse design. 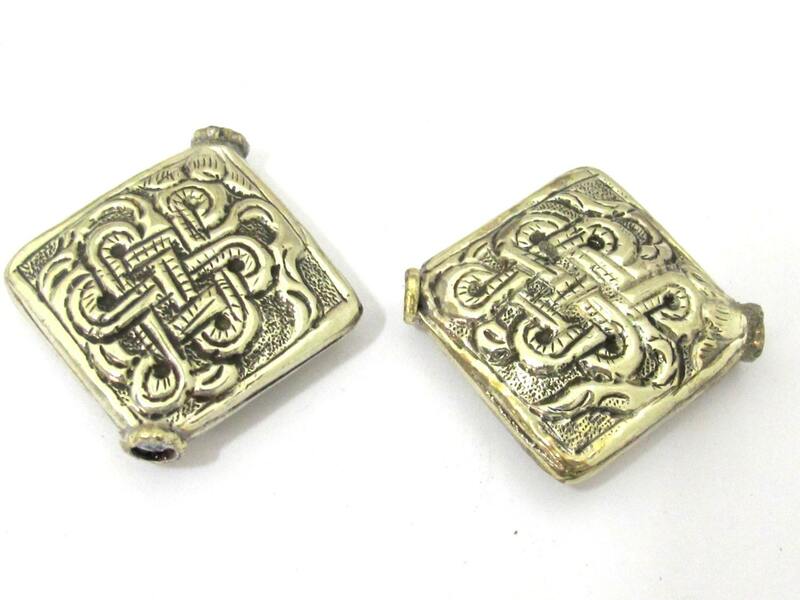 Endless knot symbol is one of the ashtamangala - 8 auspicious symbols in buddhism . 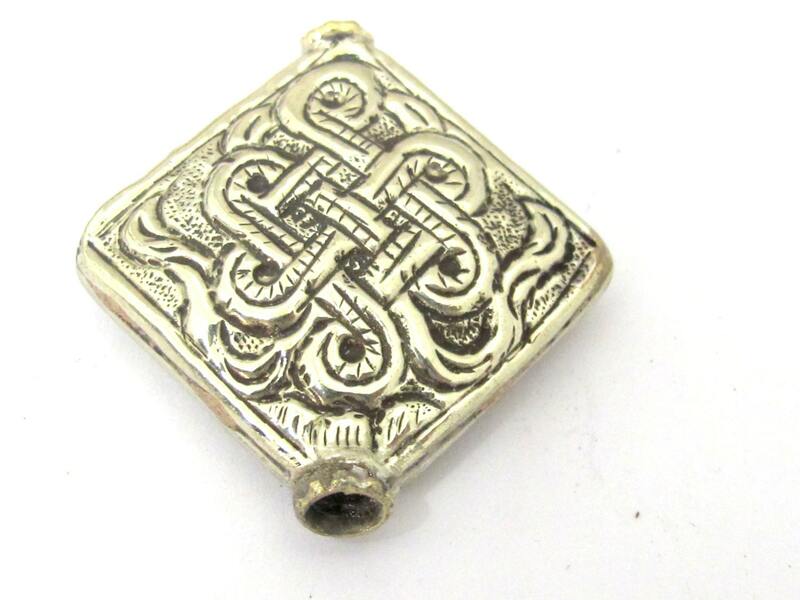 It symbolizes the interweave spiritual path of wisdom and compassion. 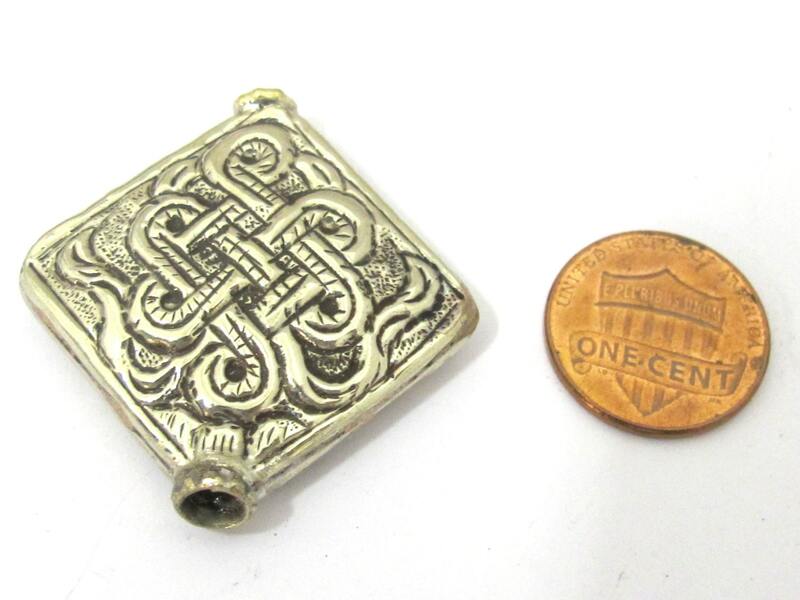 It also represents that everything in this infinite universe is inter connected . 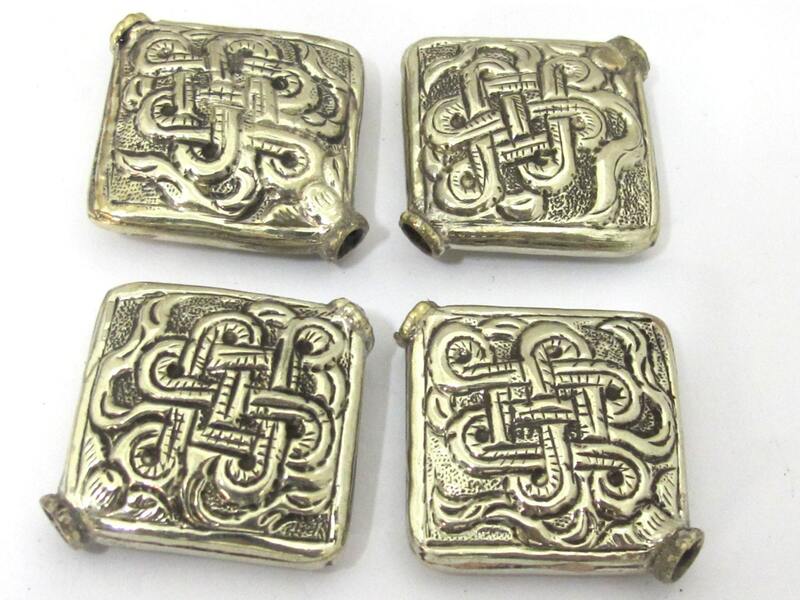 The knot symbol is very ancient and has been used widely across many different cultures.